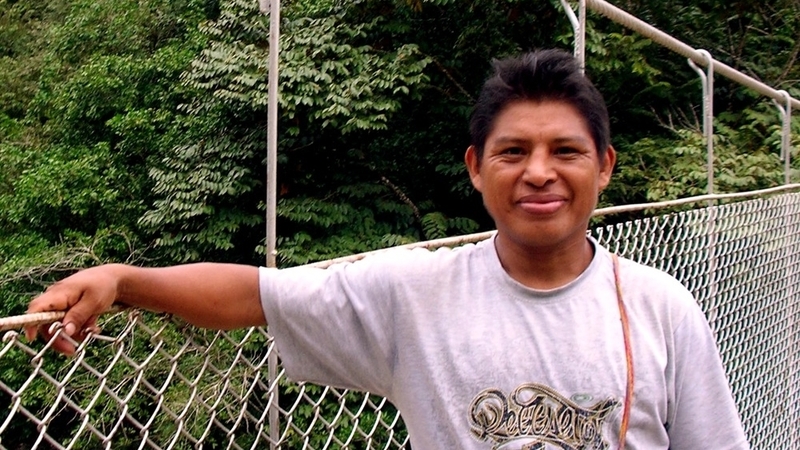 We provide scholarships that enable indigenous students in Panama to stay in school. In developing countries, many students are unable to continue their education after primary school due to financial difficulties. Few for Change is a volunteer-operated 501(c)(3) nonprofit organization that works to increase educational opportunities for students, currently operating in the indigenous Comarca Ngäbe-Buglé region of Panama.